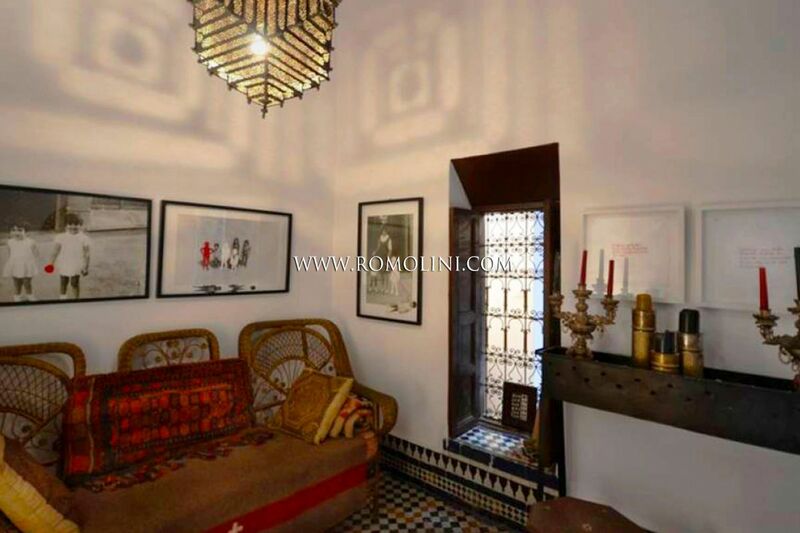 Are you looking for a fine property for sale in beautiful Morocco? 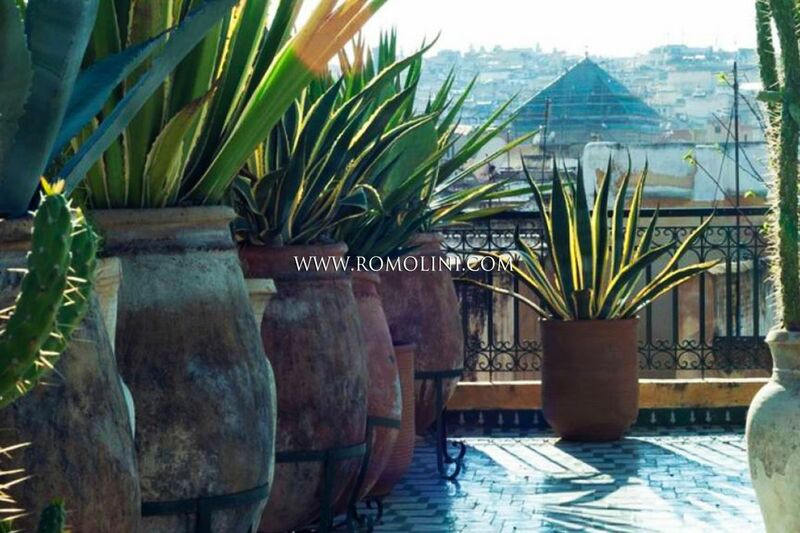 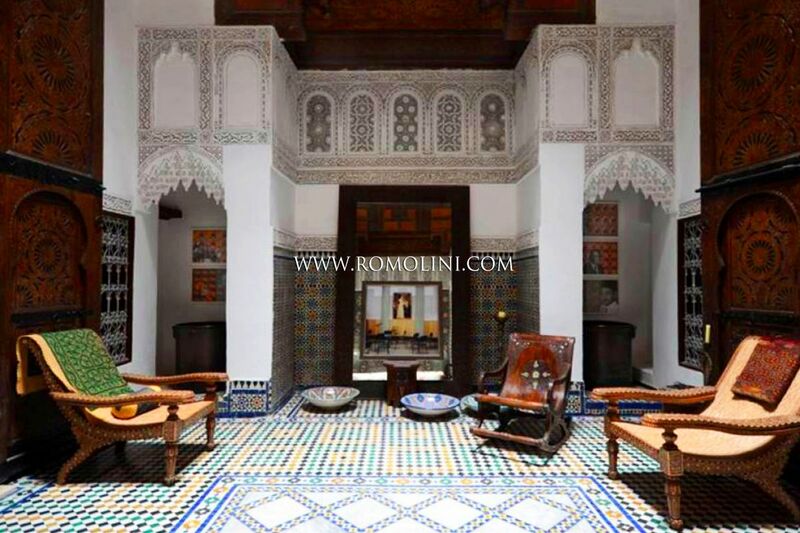 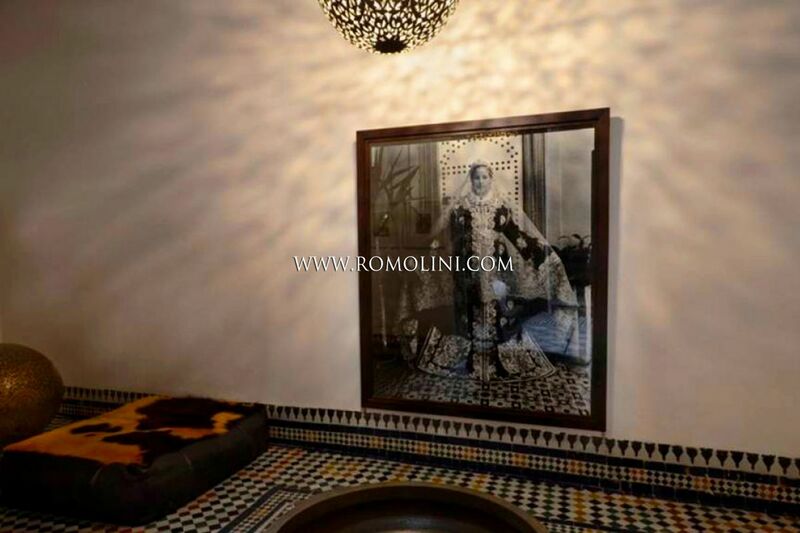 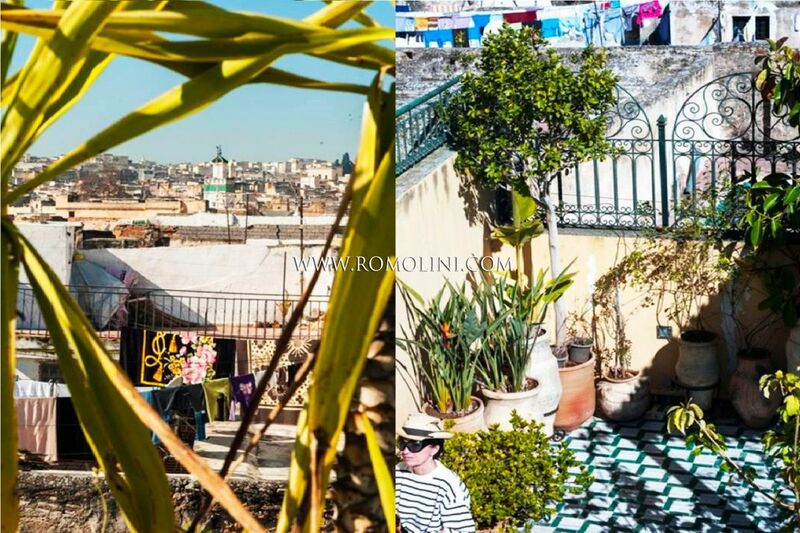 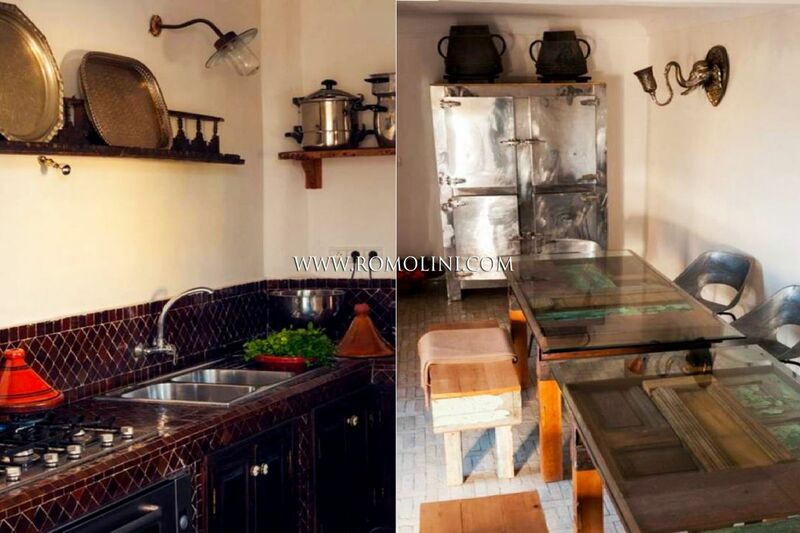 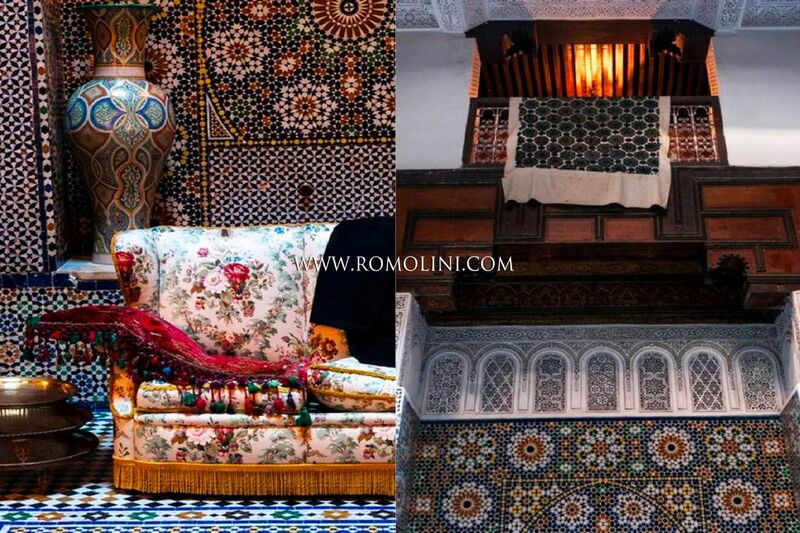 Romolini Immobiliare is pleased to offer a selection of the best riads, the best villas and the best estates for sale in the Fès-Meknès region. 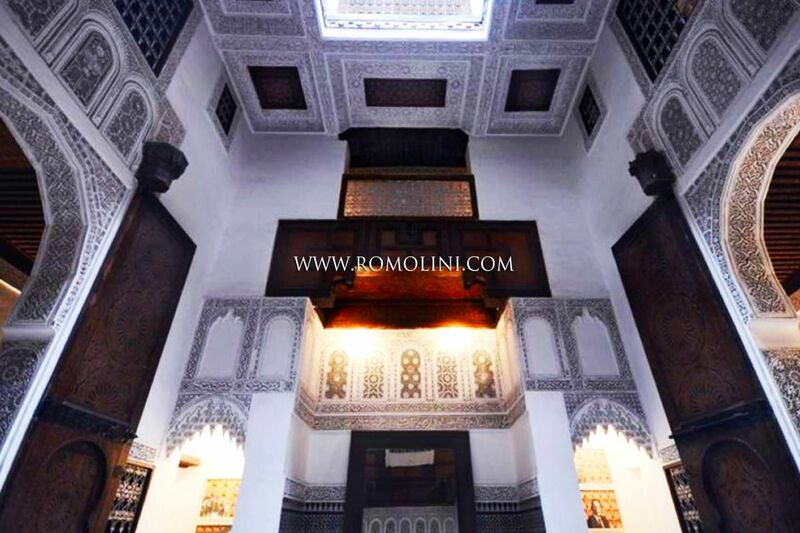 Exclusive locations of this territory placed at the western border of the Sahara desert are Fès, Meknes, Ifrane, Taounate, El-Hajeb and Boulemane.